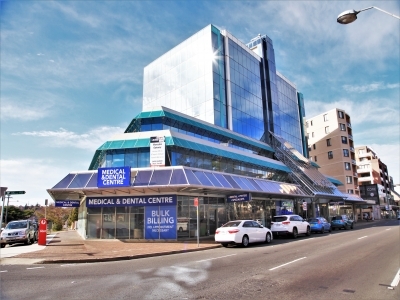 Our Maroubra Medical & Dental Centre is located along the bustling Anzac Parade. 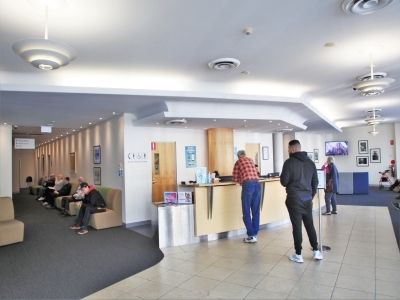 Due to Maroubra’s central location and the variety of medical services offered, our centre has become well established in the area and has gained a strong patient following. Maroubra was built with an integrated care framework in mind, so here health care professionals can find a fully-stocked treatment room and in-house pathology, dental and allied health departments. comprehensive team of practice management and nursing staff – so you can focus on patients, not administrative work. Here in Maroubra you can enjoy a coastal lifestyle and contemporary amenities. It is under a 20-minute drive from the city and is surrounded by picturesque beaches and a bustling nightlife. In terms of demographics, it predominantly consists of a mix of middle-aged couples and independents. Maroubra is the perfect place to work, rest and play.